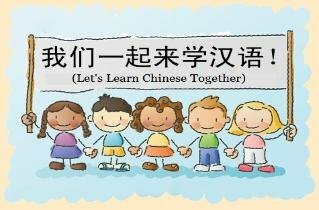 For children from ages 3-15 years old; learn to speak Chinese while playing games and discussing fun topics. We offer a variety of interesting topics that make learning Chinese fun and effective for kids! Jane Sun comes from Harbin, China and holds her teaching degree from East China Normal University. She holds an Honorary Outstanding Chinese Language Teacher Certificate from the Chinese Confucius Institute and won the Excellent Teacher scholarship from Harbin Normal University for a college student innovation fund project. She loves teaching childrens' classes and has helped children develop a love for the language.